Your parents lied to you - flossing can have it's consquences. 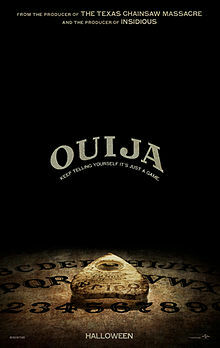 Oujia opens in the US 24th October and in the UK on the 31st October. The film stars Olivia Cooke, Ana Coto, Daren Kagasoff and Stiles White directs.